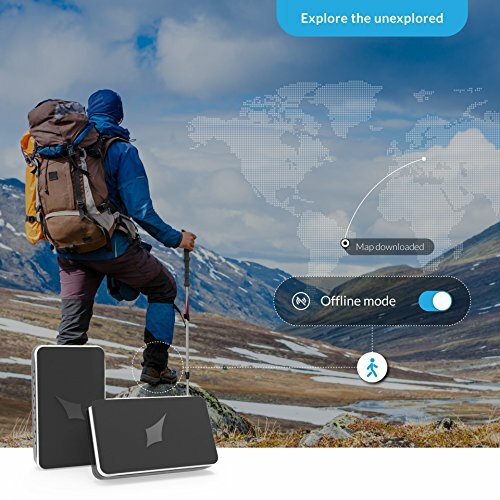 Lechal Smart Navigation and Fitness Tracking Insoles - Moar Stuff - You don't need it but you know you want it. $134.26 $149.99	Get Your Stuff! These days many of us carry around fitness trackers to help us keep moving and stay in shape. When we remember to clip it on, that is. On Monday morning, when you’re (maybe) slightly hungover rushing to get out of the door for work, it’s easy to forget a traditional fitness tracker. Well, these Fitness Tracking Insoles solve that problem. 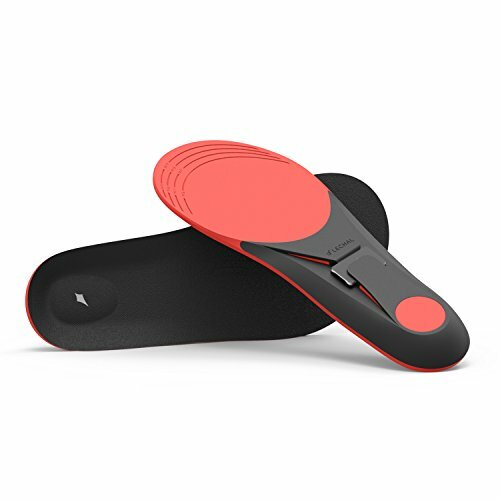 This small fitness tracker comes with a pair of insoles designed to be carried inside your shoe. The tracker will run for up to 15 days on a single battery charge. So, as long as you’re coherent enough to remember your shoes, congratulations, you also remembered your fitness tracker. 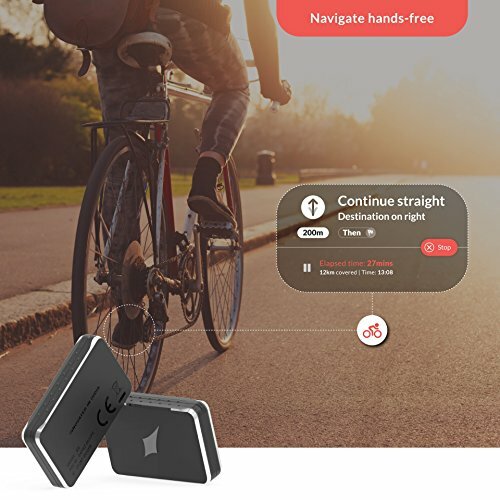 As with most trackers, it connects with an app on your phone and let’s you measure the calories burnt, distance traveled, and/or steps taken. It can also keep a log of all your fitness activity and set goals based on the fitness metrics you can achieve. Now, this is cool enough but, it can also help you navigate. No, seriously. It uses GPS and vibrates your foot (if you want to be fancy about it, it’s called haptic feedback) to give you ques on which way to go. 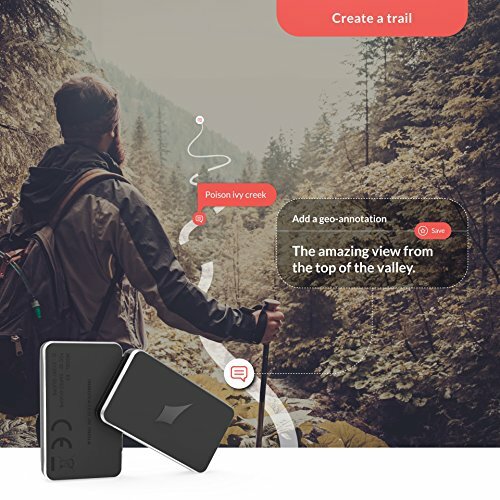 Normally, you would use this to follow a pre-planned route for running or walking but, you can also use it to find your way to a new place without looking lost. 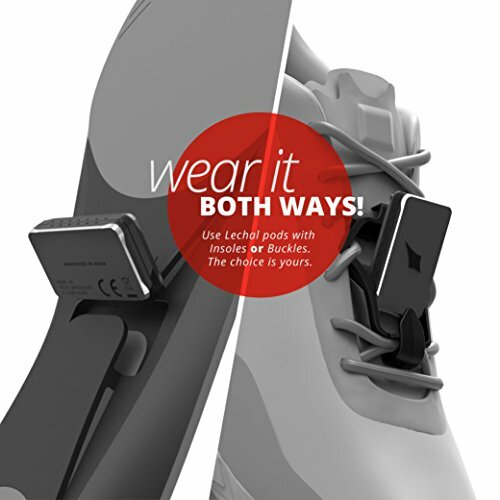 Available in both small and large sizes, with an option of trim-to-fit, and a handy buckle attachment, the insoles are an easy addition to any pair of footwear and complement every lifestyle. Track steps, count calories and measure distance traveled with superior accuracy. 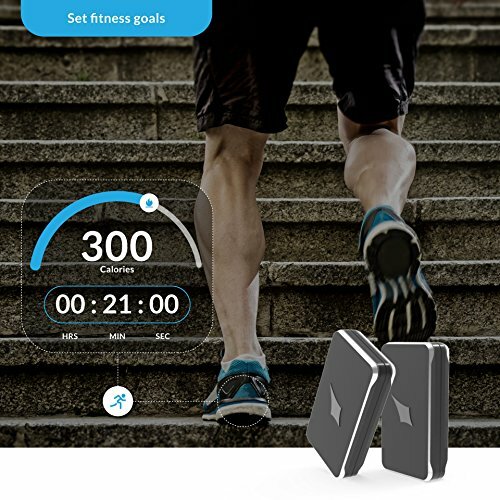 Record all your ﬁtness activities in user-friendly logs. Sync this ﬁtness data with Apple Health for in-depth analytics. 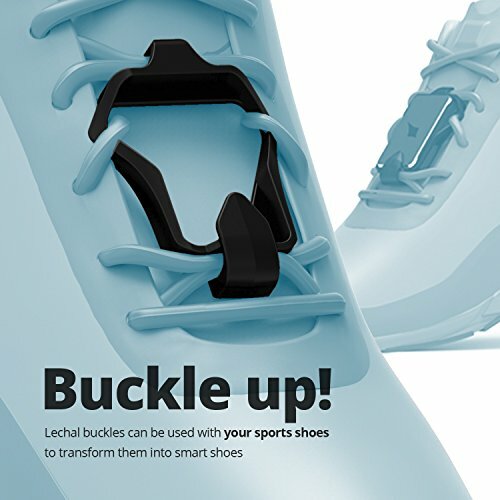 Oh, if you don’t want to wear them inside your shoe, it also comes with “buckles” you can use to attach them to the outside of your shoe (in the laces). Dimensions: 12.1 x 4.5 x 0.8 inches. 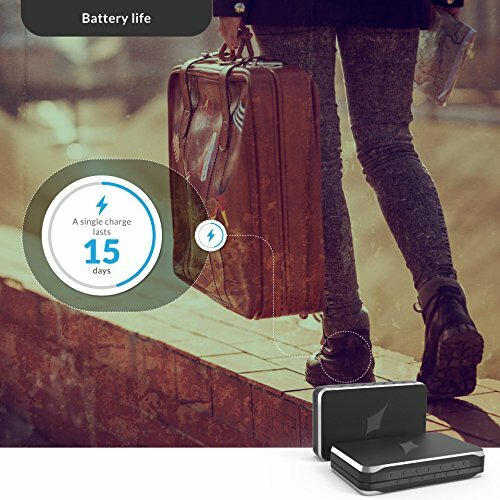 Battery: 1 Lithium Polymer batteries (included) good for up to 15 days on a charge. Navigate hands-free without looking at your phone, even when offline via detailed route guidance through simple vibrations and patterns. Sync data with Apple Health and/or Google Fit app.